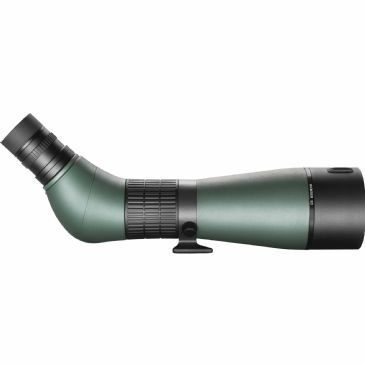 For over 30 years Hawke Sport Optics have been providing innovative, benefit rich products to over 40 countries around the world. 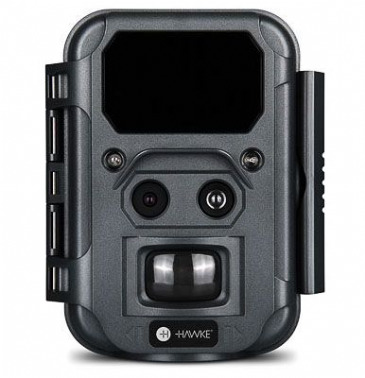 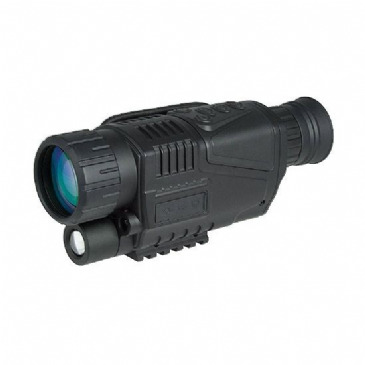 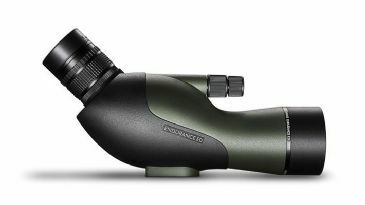 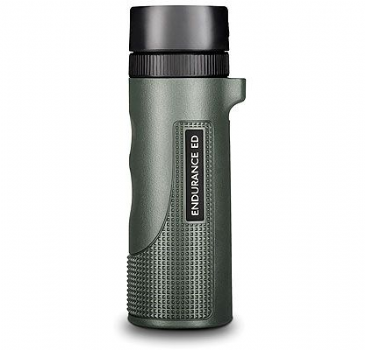 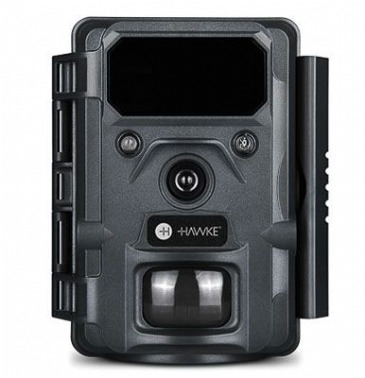 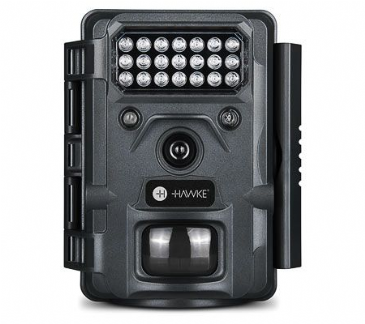 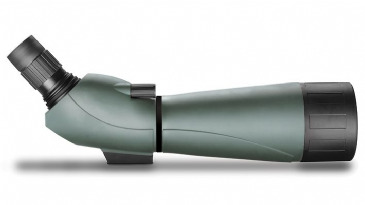 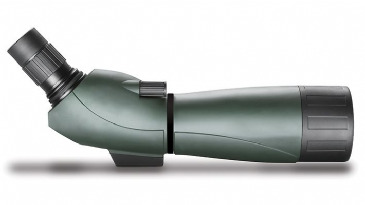 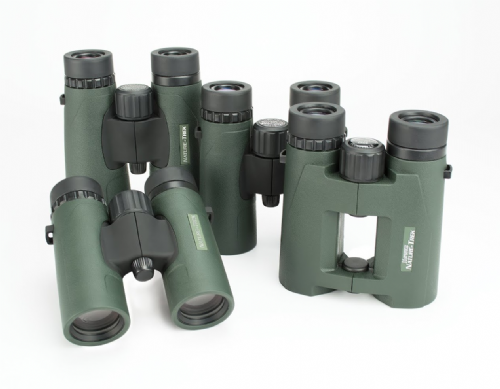 Hawke offer a complete line of sport optics including binoculars, spotting scopes, and strive to provide customers with innovative products tailored to meet their specific needs. 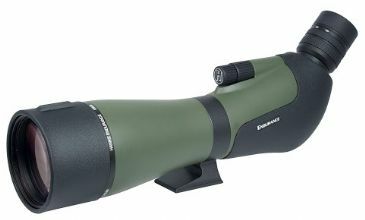 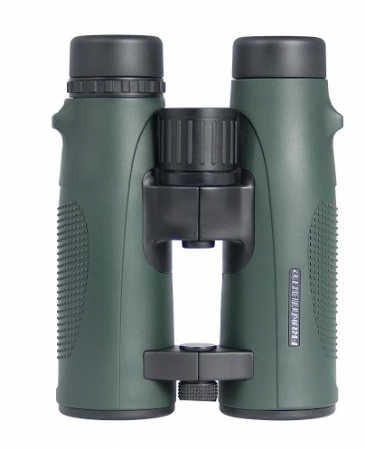 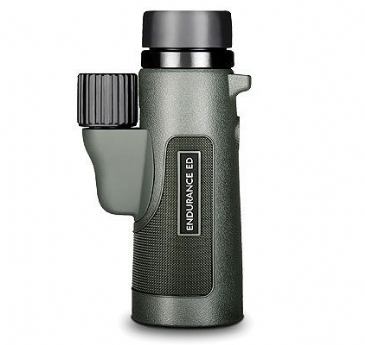 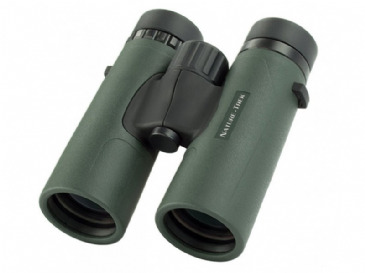 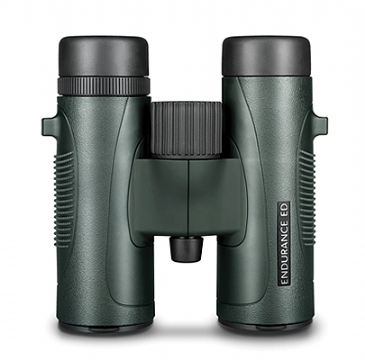 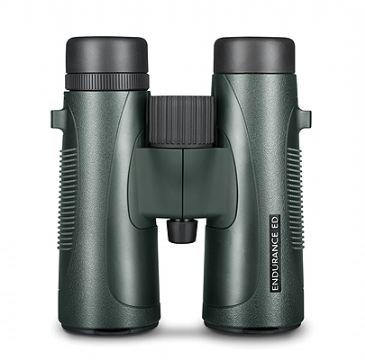 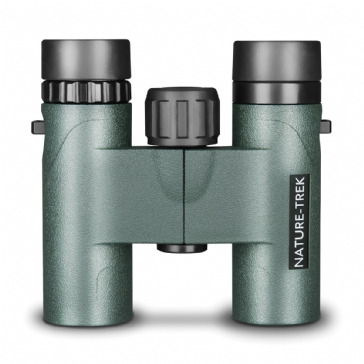 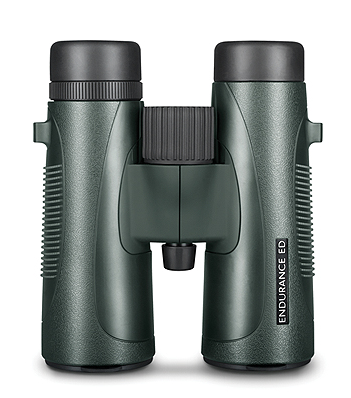 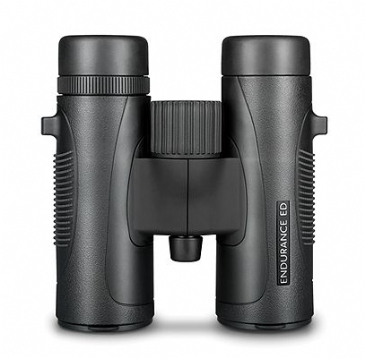 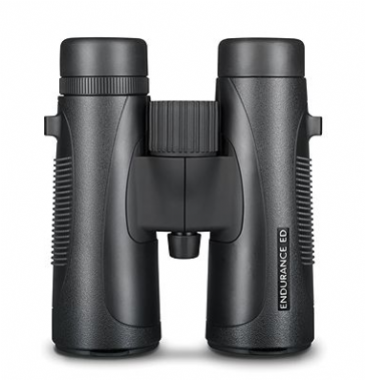 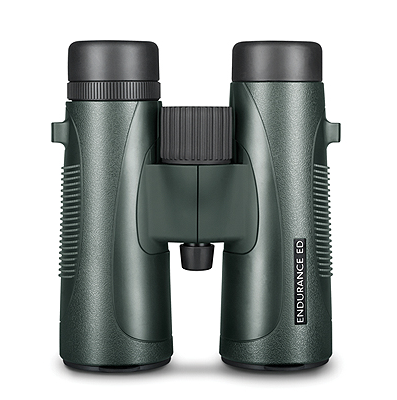 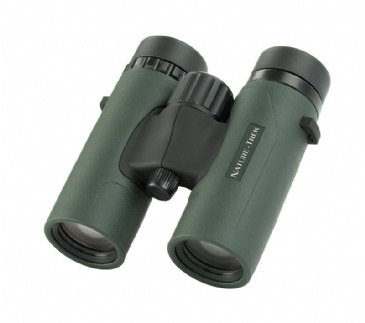 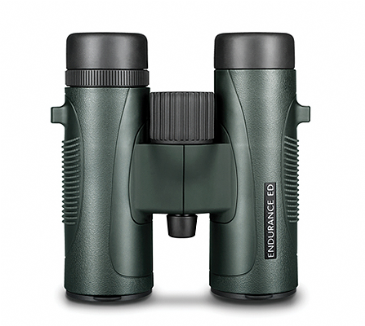 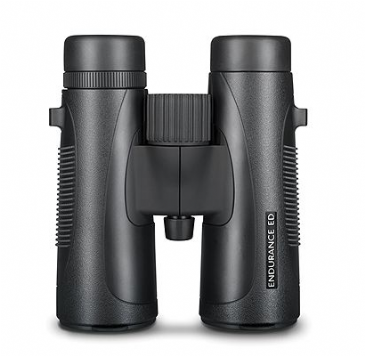 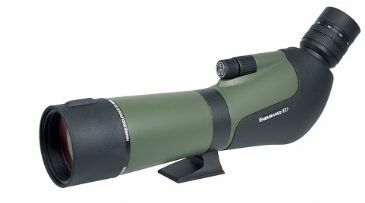 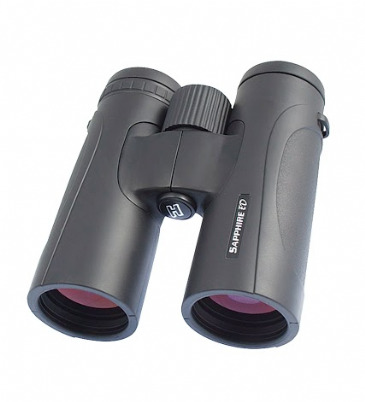 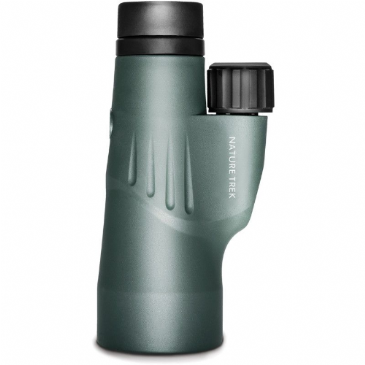 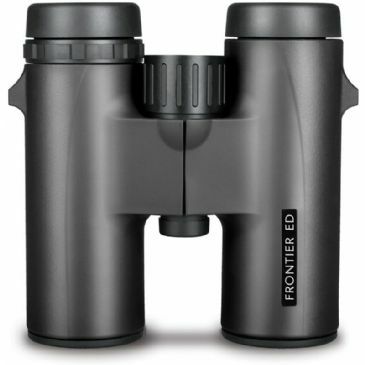 See and buy Hawke Optics Binoculars and Spotting Scopes at our Hertfordshire UK based Shop, or buy Online with Free UK Delivery.